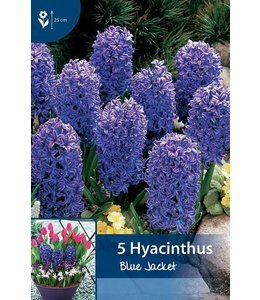 Hyacinths are very popular in the garden. 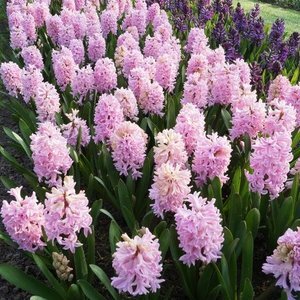 One reason is the wide range of colors. 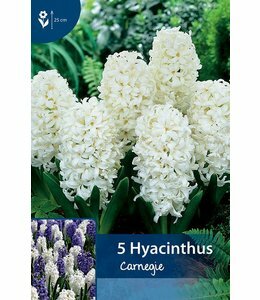 Another reason is the fantastic smell. 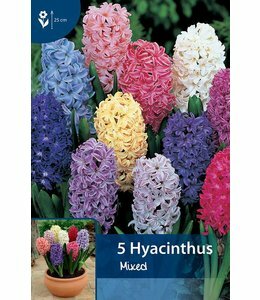 Originally hyacinths grew only in countries around the Mediterranean, especially in Turkey. 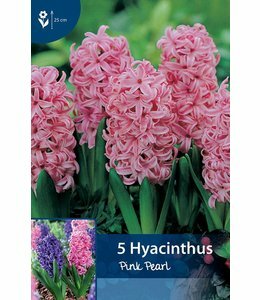 The ‘Mother’ of all new species is called, not surprising, ‘hyacinthus oriental’. 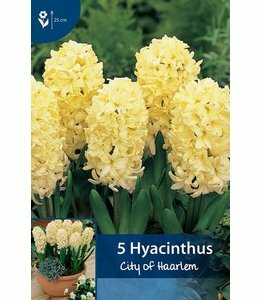 The cultivation of hyacinths in the Netherlands goes back more than 400 years ago, but the plant was also known in Greek and Roman period. 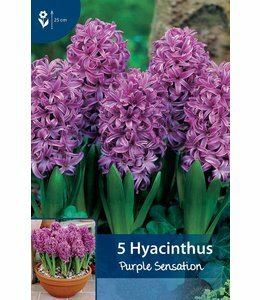 The 17th and 18th centuries were times of intense speculation in hyacinth bulbs. 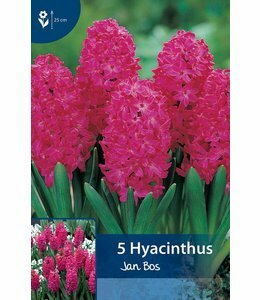 Sometimes a single flowerbulb would sell for 150 euros, which was a lot of money for that time.